The award-winning action adventure game from Ninja Theory, “Hellblade: Senua’s Sacrifice” is soon coming to the Nintendo Switch. Hellblade is releasing on Nintendo Switch on April 11, 2019. 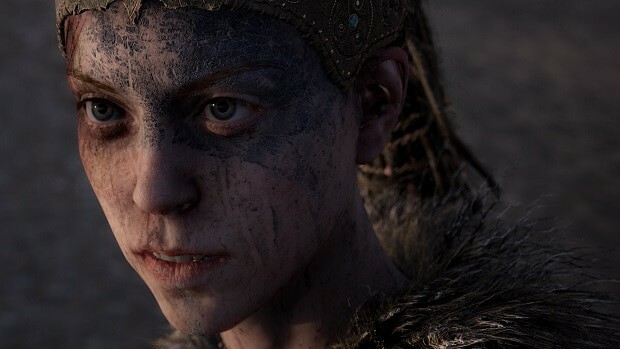 The news came directly from Nintendo’s Switch page, Hellblade: Senua’s Sacrifice was announced to release somewhere close to the Spring of 2019. But now, we’re finally getting a release date as well as some other information regarding its release. According to the official Nintendo Switch Page for Hellblade, it will only be the digital version. There are no updates for a physical release as of yet. The Nintendo Switch page for Hellblade: Senua’s Sacrifice hasn’t been updated as of now but Ninja Theory announced the release date via an image they posted on their Instagram. 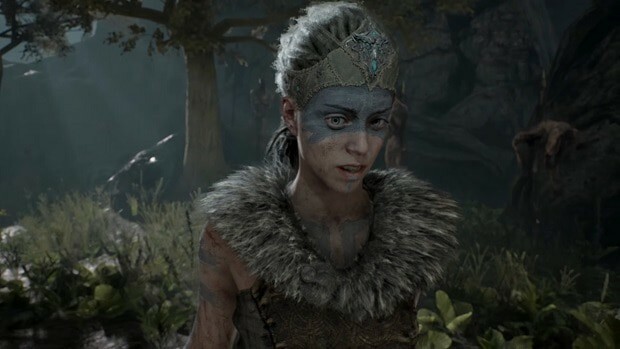 The digital copy of Hellblade: Senua’s Sacrifice will be available for $29.99. Fans who want to get their hands on the game can buy it from the official Nintendo store online. The official description of Hellblade Switch tells more about the game to those who don’t already know about this gem. It took on psychosis in a very interesting way and is one of the few games that highlight mental illness directly. It is a complete hero’s journey but different from our traditional stories. Everything about the game is absolutely lovely. The facial animation, the story arc, the soundtrack, and voice acting, all were brilliant. Hellblade is definitely one of the best games for the PS4, if not the best games of all time.